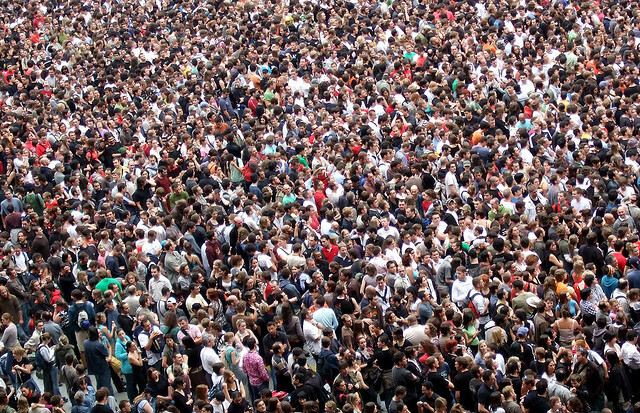 We hear a lot about the “wisdom of crowds.” Now, here’s the voice of the crowd. Photo (CC-BY) James Cridland. Every choir is, in a sense, crowd-sourced. In this case, a set of choir samples were composed from “choir members” from around the globe who never met each other. 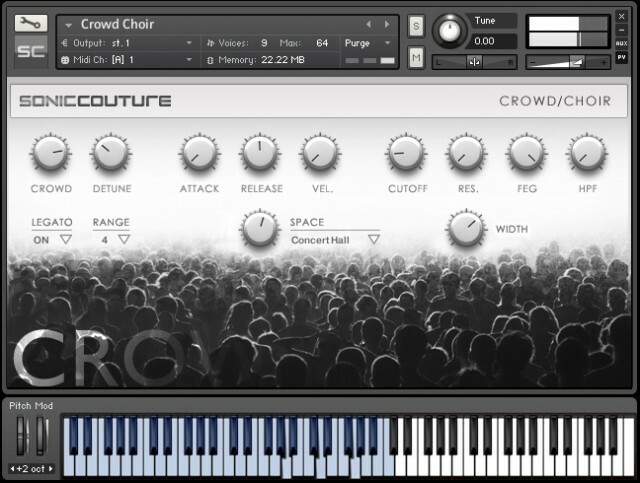 The ‘Crowd-choir’ was an idea for a crowd-sourced sampled instrument, partly inspired by the 10cc track ‘I’m not in love’, which famously featured a vocal pad sound created by painstakingly over- dubbing a single vocal note over and over again. The plan was to get hundreds of people all around the world to sing one note each from a 3 octave range – then layer these recordings in a sampler to create a unique vocal sound – a wash of different voices in different rooms in different countries. Each participant was provided with instructions on how best to record their note – which format, sample rate etc – and a web form by which they could upload the audio file along with their name and email address. In three months, the developers collected some 4,000 notes. They’re not just exploiting the crowd. The instrument, available now for £20 / €20 / $25, will be sold for charity, with profits donated to The Red Cross.